PRIAM provides an extremely wide range of products which justify our epithet "the complete business solution". More importantly than these products though is the fact that we ensure that they are delivered to our clients. We have the staff and experience to control the implementation process. Project management, training and support are critical to the future success of the new system and we believe in firmly taking responsibility at all stages - no ifs and buts, just making sure it happens. Looking throughout the site at our products, our customers and our staff structure should give you the confidence that all the ingredients for a trouble-free software migration are contained here. Managing order processing, shop sales, stock control, accounting, database and marketing. Building e-commerce and content management systems with full marketing analytics. Employs all the capabilities of PRIAM ERP. Despite the unrivalled functionality of PRIAM we understand customers still require customised developments, often at short notice. Web enabled, telephony integrated scripting system offering user-definable scripting and linking to full ERP system. 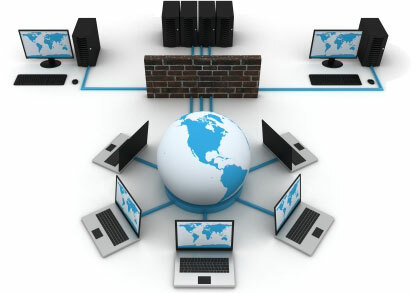 Allows multiple world-wide call centres to access central database/warehousing. Sophisticated CRM for prospecting and managing customer issues. Fully integrated with Office and email. Built on PRIAM ERP and e-commerce. PRIAM offers consultancy, program and web design, bespoke development and full hosting. company who and what is PRIAM?